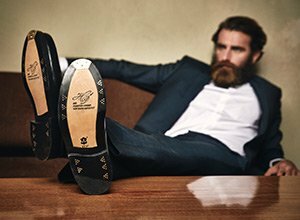 Are you searching for the perfect footwear present, but still unsure what to select? Purchase one of our gift vouchers and let the gift recipient decide for him- or herself. From men’s and women’s shoes to belts, gloves, socks, shoe care kits, and even educational shoe care seminars, there are many options to choose from.